Festivities in Asia are plentiful. A visual journey through the region’s big and lesser-known celebrations, from Mongolia to India to the Philippines, shows that there is no lack of energy… and colour. 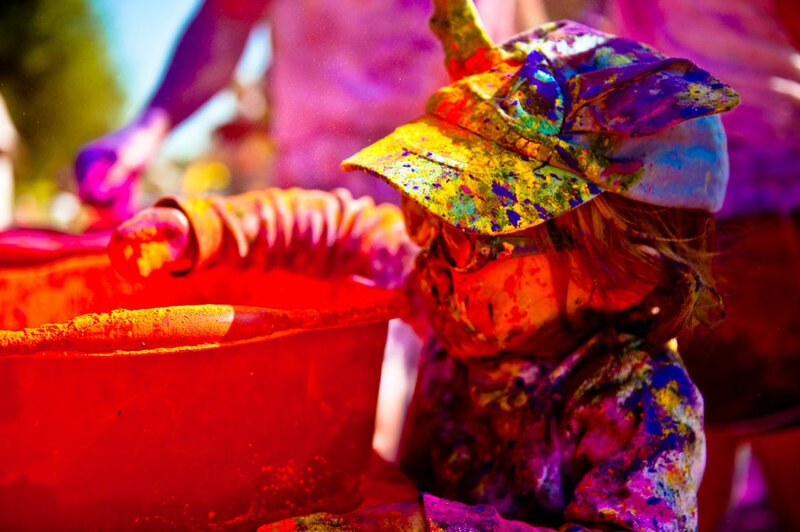 Holi Ritual: Smearing of coloured powder and water on each other is a well-documented part of the celebration of Holi spring festivals held throughout India. 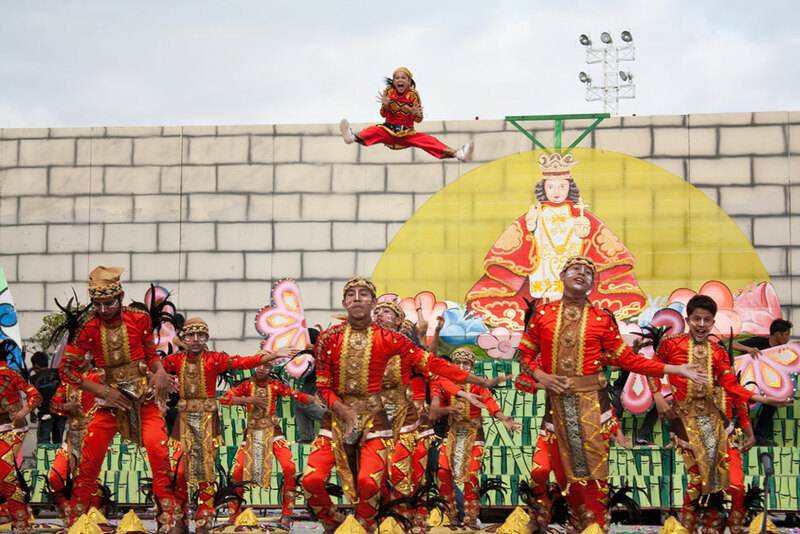 The festival is believed to derive from the legend of King Hiranyakashipu and signifies the victory of good over evil. For Santo Nino: Sinulog is a festival to honour the baby Jesus (Santo Nino), hand is held each January in the Philippines. 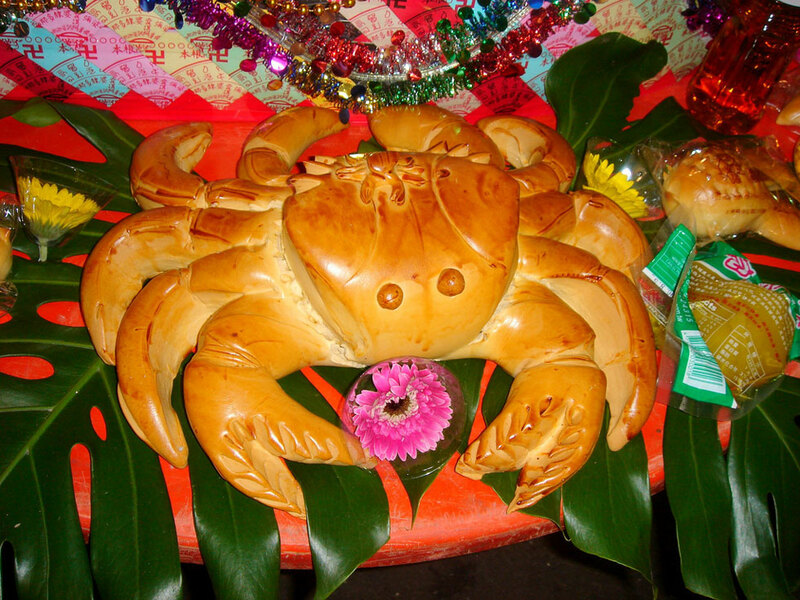 It is marked with a religious parade and all-day festival, Carnival-style. Top Sports: The three-day Naadam festival in July is the biggest of the year in Mongolia. 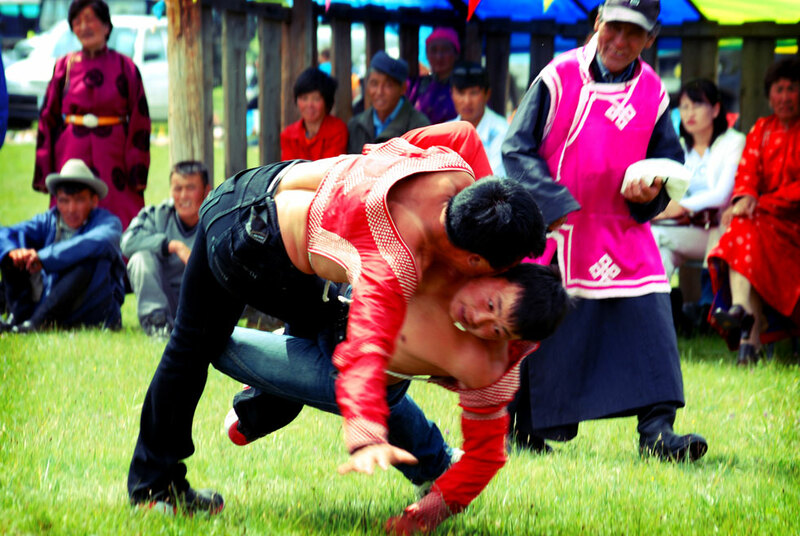 Events include popular Mongolian sports such as horse racing, archery and wrestling. Star Crossed: Tanabata, or ‘Star Festival,’ based on a famous legend of two star crossed lovers, is still held widely throughout Japan and features colourful displays and carnival-style games for children. 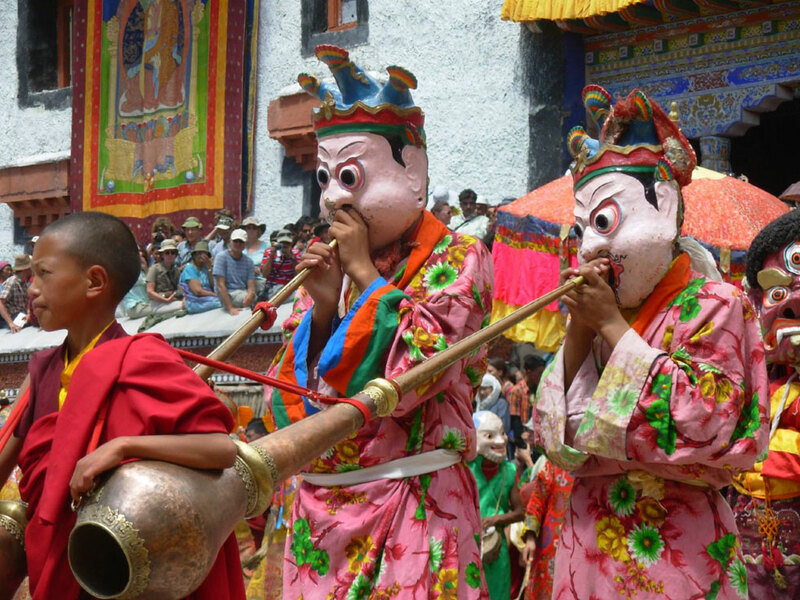 Masked in Colour: The Hemis Festival is an annual Tibetan Buddhist summer festival held at the Hemis monastery in which Lamas perform mask dances and sacred plays. 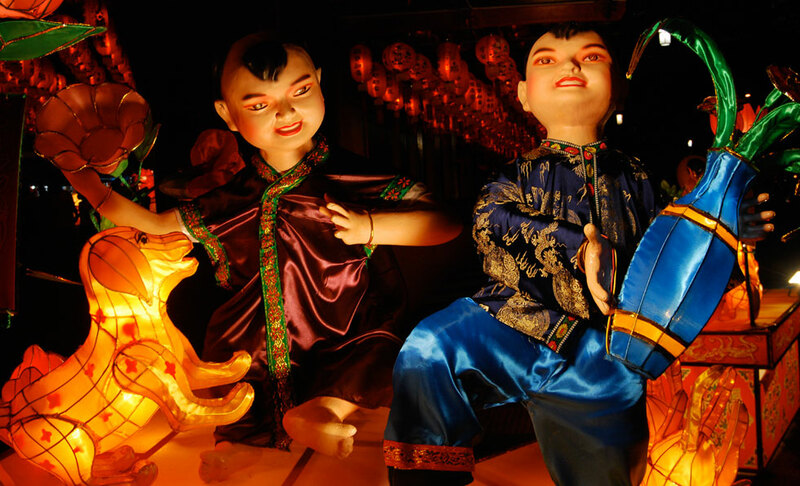 Mid-summer Ghosts: The Hungry Ghost Festival is celebrated throughout China and by Chinese overseas. Traditionally, the fifteenth day of the seventh month in the lunar calendar is called Ghost Day and the seventh month Ghost Month, when ghosts and spirits come out from the lower realm. 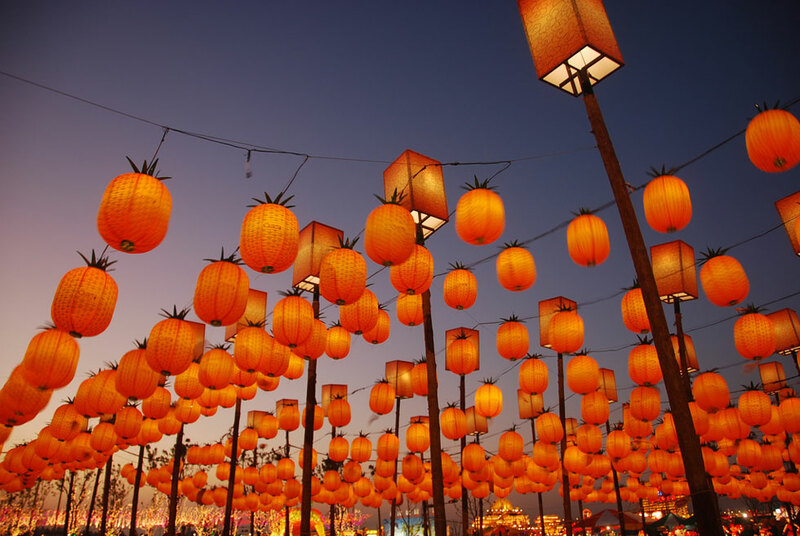 Bright Skies at Night: Sky lanterns are above ground paper lanterns popular in many Asian cultures. And for the annual Taiwan Lantern Festival, thousands of them light up the town of Pingsi. 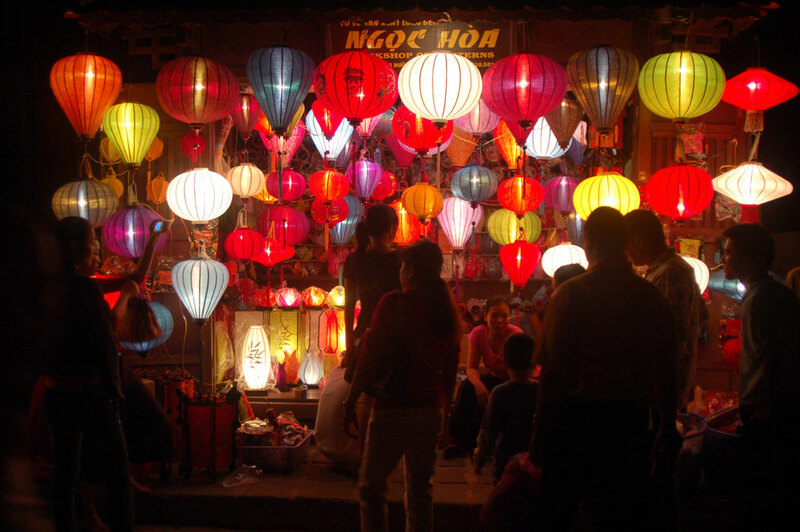 Monthly Celebrations: In the ancient town of Hoi An, Vietnam, a Full Moon Festival is held on the 14th day of each lunar month. Night time streets are lined with shop fronts full of brightly coloured lanterns. 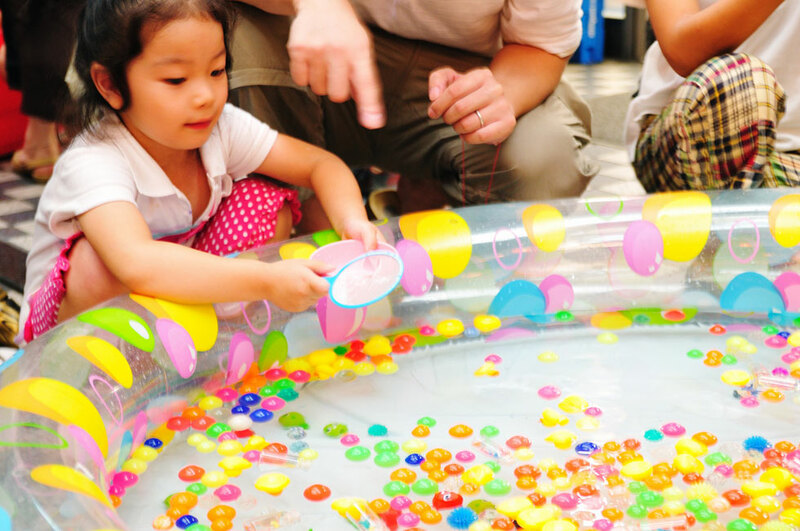 Chinese-Singapore New Year: Last year, Chinese Singaporeans made up nearly 75 percent of Singapore's population and the Chinese Lunar New Year there is no small celebratory occasion. 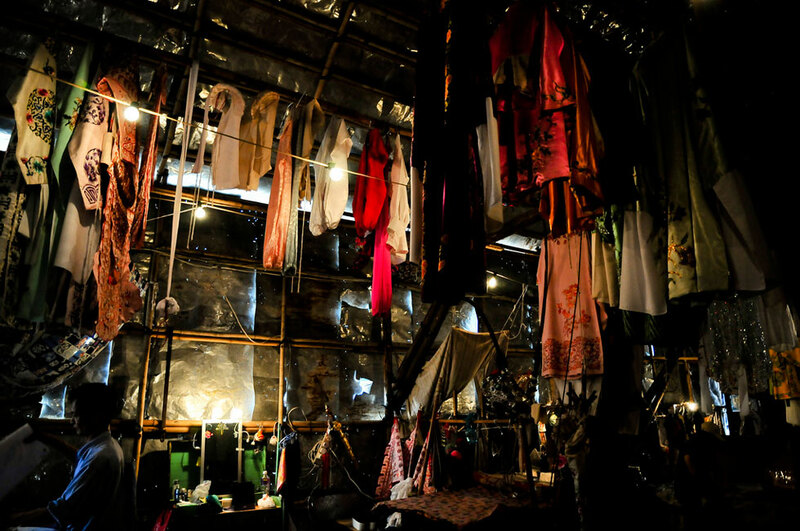 Backstage at Bun: The Bun Festival held every May on the island of Cheung Chau, Hong Kong, features theatre shows as part of the many events and festivities.